Life, financially speaking, is not getting any easier, in the most part people are finding that their salaries are stagnant, buying property is increasingly more difficult, and more expensive. To add insult to injury interest rates on savings are all but none existent. Is it any wonder then, that people and in particular younger people, are desperate to find ways to improve their financial outlook, not just in the long term, but in the here and now. While finding ways to earn more money may not be that easy, there is technology that has been developing for some time now that is looking to change the face of the financial services – Fintech. 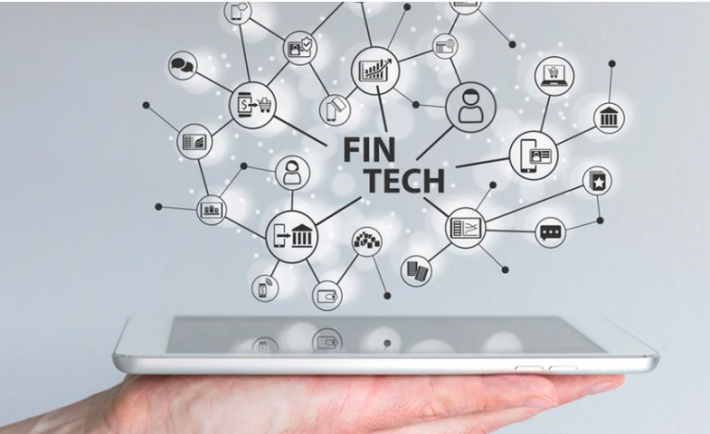 Financial technology (fintech) is not exactly new, but it has been confined to a relatively small number of small time players, now however, it is entering the mainstream, it is entering the mainstream with vigour and challenging the industry’s huge incumbents. Companies like IG have begun targeting the financial trading world, Smart-Pig offers competitive loans to students, Seedrs is a crowdfunding platform targeted at new startups. All these companies are accessing different areas within the financial market, but what they all have in common is that they are looking to be at the vanguard of the fintech revolution. The history of fintech is impressive, if a little bitter sweet at times. Personal Protection Insurance (PPI) claims providers are perhaps the best example of how fintech started to become successful. Using fintech, PPI claims providers scour databases to pinpoint people who may have been sold PPI and then process their claim for them. Websites that process claims for injuries at work or road accidents work in a similar way and while mainstream banks have been using algorithms for a long time now, they have been using technology purely for their own benefit and not for that of their customers. On the face of things PPI claims providers and accident claims providers do the reverse, working to earn their customers some money, but for a slice of the action. PPI and accident claims companies were and still are working off the back of the established big hitters in the financial services, but new fintech companies are going a step further and taking on the big financial players at their own game. The incumbents have been forced to sit up and take notice and there are already signs that the establishment is fighting back. News last week revealed that companies, like IG, who offer CFD trading are to see tougher regulation. So could it be that the old guard still have the upper hand and will crush the new momentum that fintech companies have gained? This is unlikely, because the nature of the fintech revolution means that like chameleons, they can change their appearance at will and continue afresh. A more distinct possibility is that new fintech companies will be tempted to join the ranks of the incumbents, being bought up by the big multinationals and used as another way in which to continue their monopoly.